Season 4 of Channel Zero premieres tonight, Friday October 26 at 11pm on the SYFY network with a new episode airing each night through to Oct 31. All 6 episodes will be available after the premiere on VOD. Written by Nick Antosca, directed by E.L. Katz and starring Steven Weber, Brandon Scott, Maria Sten and Steven Robertson, Dream Door introduces us to newlyweds Tom and Jillian Hodgson; one-time childhood friends who have found their way back into each other's lives. Tom and Jillian are moving into their new home (Tom's childhood home) and a wedding gift from Tom's mother. Things seem swell at first, but one day a door appears in their basement that wasn't there the day before. Could it be something or someone from Jillian and Tom's past haunting them, can childhood memories come to life? For a couple who appears to be so in love and has known each other for most of their lives, they have ALOT of secrets. And really, is there anything more complicated and sometimes terrifying as one's family? Jillian is harboring a great deal of animosity for her long absent father which leads to major trust issues and Tom disappears for hours with no explanation. There's also Tom's gun-loving best friend, Jason, and a weird next-door neighbor (Ian) who I would not turn my back on! The supporting cast is terrific and if you're a Channel Zero fan, you'll see quite a few scarily familiar faces from season 1 Candle Cove and season 3 Butcher's Block. Who could forget the sweet cannibal Edie Peach or the terrifying child killer Mrs. Booth? 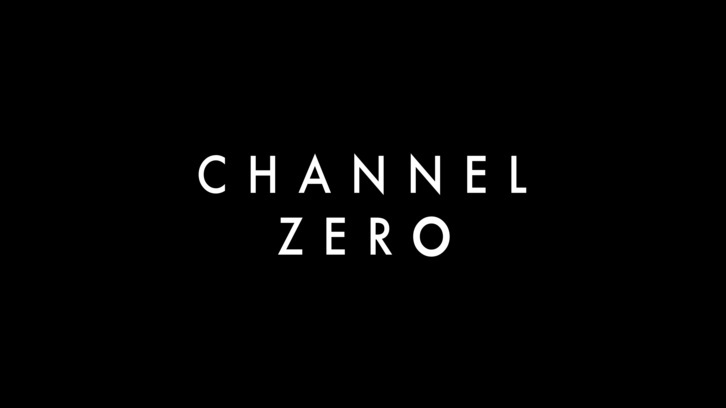 I've viewed the first 3 episodes and as usual with Channel Zero, the writing, acting, directing and visuals are all stellar. It is the perfect Halloween haunt; quite a treat with plenty of creepiness, jump out of your seat scares and stomach churning, eye-gouging demises. I'd have to say that out of all 4 seasons, Dream Door tops my list. There are so many twists and turns and just when you think the bad guy (Pretzel Jack will haunt your dreams!) has been taken care of, the door pops out a new villain. Though, maybe the childhood monsters behind the door aren't the worst ones? Don't want to give away too much, can not wait to see how it ends. Just wanted to say that Dream Door is worth the watch and a wonderful Halloween gift from executive producers Nick Antosca and Harley Peyton. Happy Halloween!